Years ago, my switch from Android to Apple’s IOS platform was based solely on usability and less about being a fanboy. Working in technology I prefer tools to be consistent and reliable, certainly my primary phone falls under this category. At the time “it just works” was certainly a valid argument. Eventually Android OS fragmentation and constant crashing pushed me to the dark side and I’ve been an iPhone user ever since. I promise with this new iPhone you will have more cables than ever. Apple didn’t create features, they created accessories. New wired headphones with proprietary connectors, splitters and adapters for connecting older accessories. The best part, none of the required accessories currently exist, meaning Apple and 3rd party suppliers intend on ca$hing in! I believe the new W1 chip could be a worthy successor to the current implementation of Bluetooth connectivity. 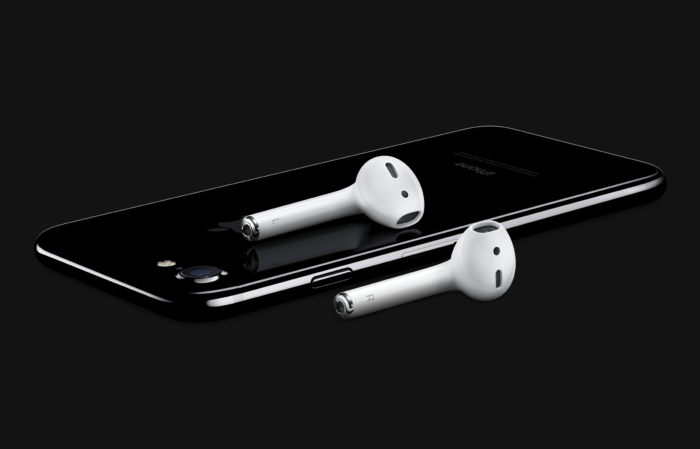 I even think the strange looking wireless earpods have promise. I love my wireless headphones but was not fully aware of the downsides until I was in the moment. But seriously, where the hell is wireless charging?! If Apple is feeling courageous they would have given users what we really want. We want better battery life and wireless charging. We want more features and options, not fewer. We don’t give a crap about thinner phones and we really don’t want more accessories in our pocket!